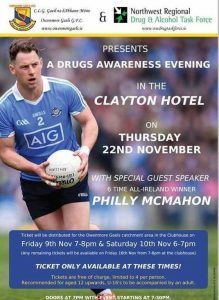 Well done and thank to all who attended our drugs awareness evening last night in the Clayton Hotel. An excellent and informative evening for our young people and parents alike. Thank you to the Clayton hotel for their hospitality. 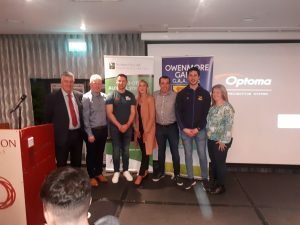 Also to Eugene Gilligan who stepped in late in the day to MC the evening, he did a fantastic job, a brilliant clubman always ready to step in and deliver. 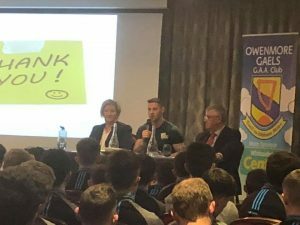 Our panel was made up of Christina McEleney of the North West Region Alcohol & Drugs task force, Niall Davey detective sergeant of the Sligo-Leitrim drugs unit and 6 time All-Ireland winner Philly McMahon. The panel proved a great mix. 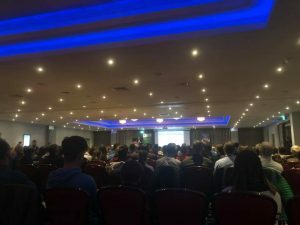 Christina first educated the audience on the various substances on the market, both legal and illegal (including alcohol), and the negative effects they have on the body and mind. 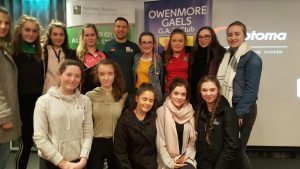 Niall Davey shared some of his experiences, particularly of what he is seeing day to day here in our own county, and the seriousness of the situation. 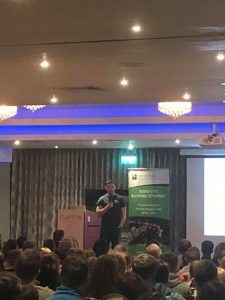 He spoke about the long-term consequences of been caught with illegal substances but his main message was for young people to talk to their parents or coach or friends about any issues they may be having. 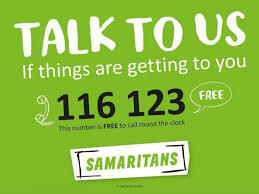 His unit are there to help, and will always give people the benefit of a second chance. It was then time for our special guest to take to the stage. Philly spoke about his personal story growing up in Ballymun during a drugs epidemic. He explained how he fought the perceptions and stigmas associated with the area to succeed both on the pitch and in his personal life. This was in direct contrast to his brother John, who tragically passed away after getting caught in the web that is addiction. Philly explained his ‘half-time talk’ and encouraged everybody to have their own half-time talk and to consider the choices they have in front of them. This was followed by a Q & A session, with some very interesting topics been discussed with genuine responses from our panel. Huge thanks to Philly who stayed around for an hour after the event to sign autographs and pose for pictures. The man was a gentleman, and it was an honour that he would come down to our club. We hope that people were able to take from the evening and that it will start conversations in the home around this topic. As Philly said our time is our most valuable asset, we must use it in the best way we can.